Refer to news releases published by Property Turkey for latest updates on political matters, economic performance, tourism in Turkey, real estate market analysis and other matters that could potentially affect property investment and living in Turkey. Covering Turkey's popular real estate markets, including Istanbul, Bodrum, Antalya, Fethiye, Kalkan, Kas, and Side as we scour through hundreds of international sources to bring you the very latest updates on Turkey. We look at political affairs, economic updates, mortgages, tourism, weather, taxes, social and cultural affairs that are relevant to all things Turkish. 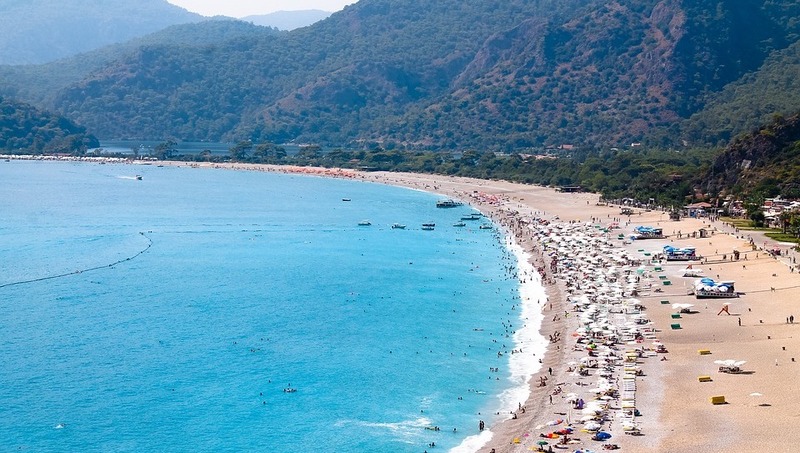 Turkish property sales to foreigners are continuing to soar with a massive increase of 92.1% year on year in February 2019 compared to February 2018, according to latest statistics. The most preferred location amongst buyers was Istanbul, and data revealed that people from Iraq purchased the most properties, totalling 628 sales in February alone. It has been confirmed that tombs and sarcophagi have been dug up from one of the biggest cities of marble in the world and will be on display in Western Turkey in Stratonikeia, near to Bodrum in Mugla. 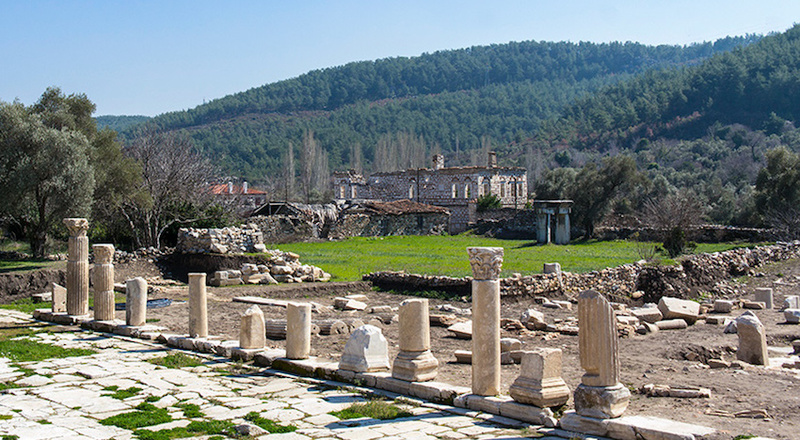 On March 1, Turkey’s Culture and Tourism Ministry launched ongoing excavations in the city of Stratonikeia. Without any electoral processes on the horizon for the next four years, Turkey is set to enjoy a period of stability and opportunity, says the European Union’s chief spokesperson. 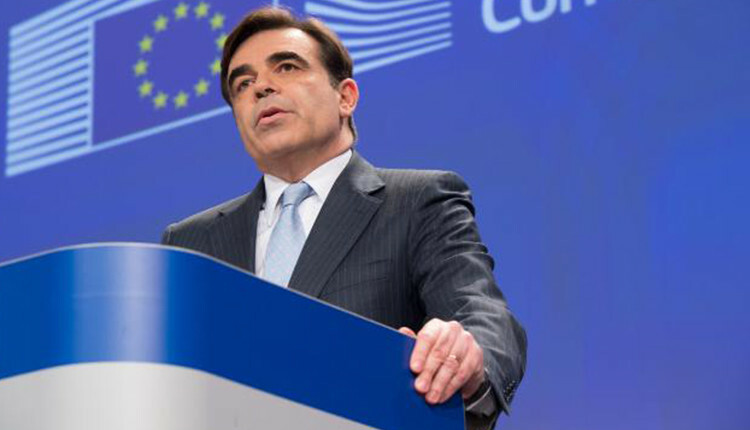 Margaritas Schinas said that Turkey had an opportunity in the coming years, and that the country’s EU bid would not be stalled. During a presentation in Austria the President of the Investment Office, Arda Ermut confirmed that from the period of 2003 – 2018 companies with European capital invested almost 210 billion USD in the Turkish economy. 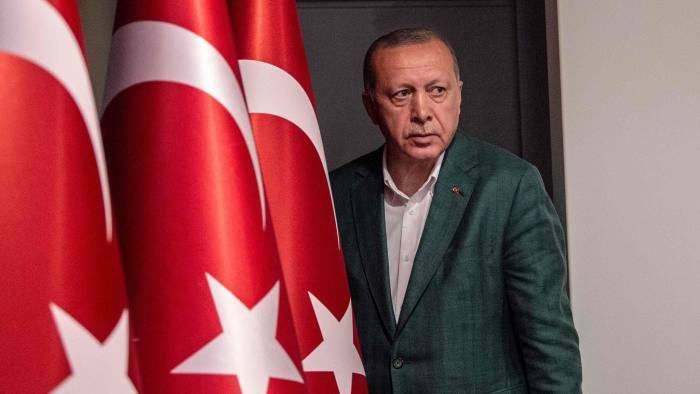 It&apos;s a situation we haven&apos;t seen in decades in Turkey: the long-ruling AK Party, led by President Erdogan, was dealt a blow in March&apos;s local body elections when oppositional mayors were elected in the country&apos;s big cities. Erdogan has demanded a recount. And the public&apos;s wondering, what&apos;s next? From June 2 this summer, people will be able to use the new ferryboat scheduled to run from the district of Cesme in the western province of Turkey’s Izmir and the Greek town of Lavrion on the coast near Athens. The aim for the new ferry service is to reduce the dense traffic that builds up along the border gates whilst also helping to develop the relations. 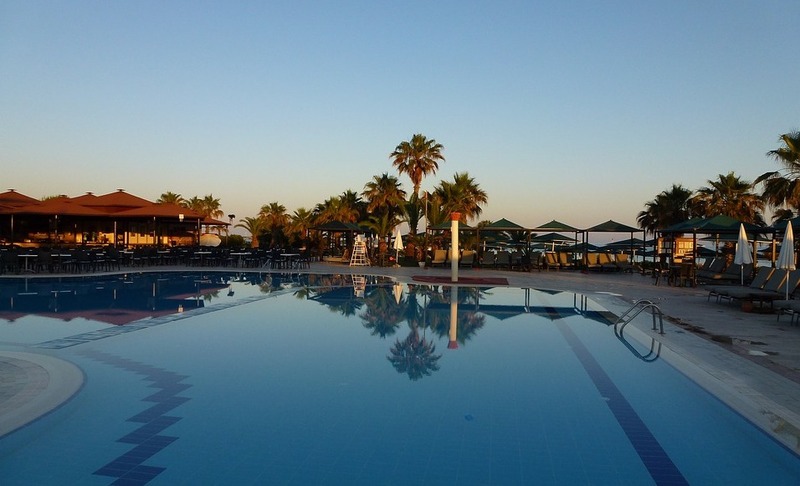 The Hotel Association of Turkey (TUROB) have released a new report based upon the Investment Incentive Certificates, confirming that due to the rise in the tourism sector last year following two years of uncertainty, there have been new 167 hotel in Turkey project applications made in 2018, which will provide an increase of 28,661 bed capacity across the country. 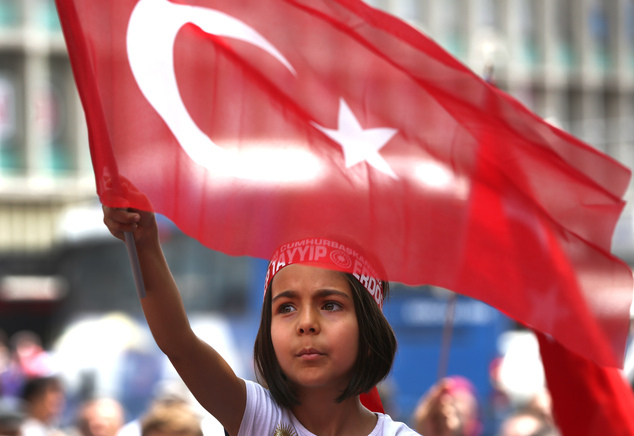 Losing elections isn&apos;t something Turkish President Recep Tayyip Erdogan is used to. But in last weekend&apos;s local elections, that&apos;s exactly what happened. The municipal elections were seen as a test of Erdogan&apos;s popularity, and now the president is claiming irregularities in the voting system. Turkish Airlines (THY) are set to increase the number of direct flights from the top holiday resort Antalya to 41, also planning for these flights to operate during the winter season. The Governor of Antalya, Munir Karaloglu made the announcement at an AKTOB, (Mediterranean Touristic Operators Association) meeting that was held in February. 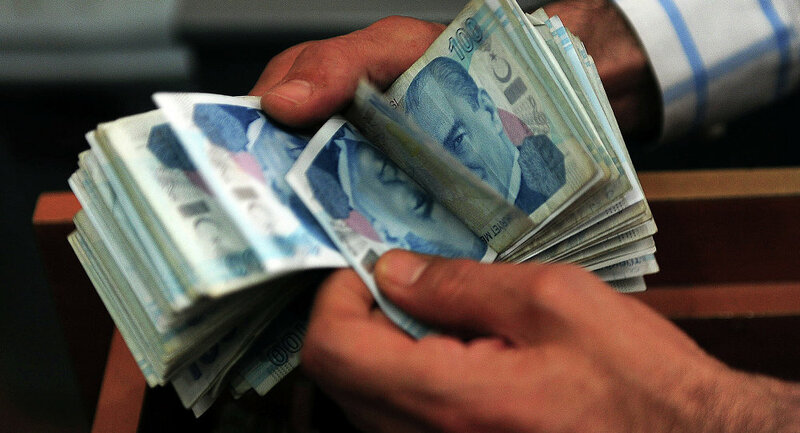 Foreign direct investment overseas by Turkish residents saw an enormous growth last year. 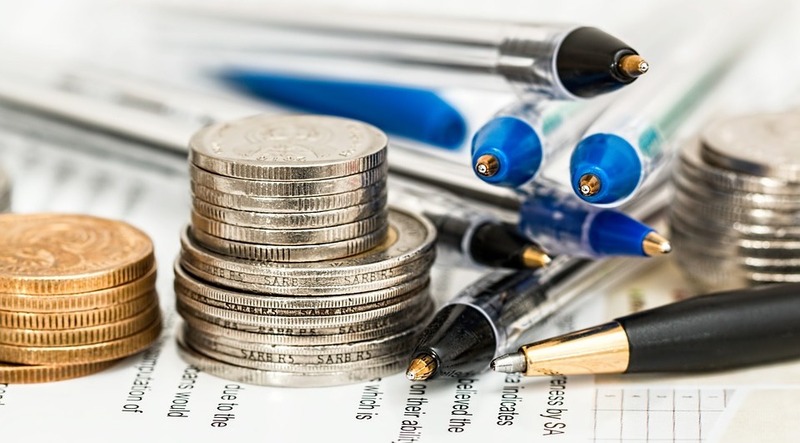 In 2018, investment reached 4 billion USD, which is an increase of 26% when compared to the same period in 2017. These figures were documented in data issued by the CBRT (Central Bank of the Republic of Turkey). According to a report published in 2018 by the European Travel Commission (ETC) visitors to Turkey hit a new record and are currently increasing by approximately 22% year on year, with visitor numbers rising above 40 million, the total for 2018 set an all-time high of 47 million tourists to Turkey. It&apos;s like something out of a film: a mystery man is handing out cash donations to the families who most need them. In Haskoy, on Istanbul&apos;s Golden Horn, a group of people are handing out envelopes to families in need of help. The man&apos;s identity remains a secret, but locals are calling him a "godsend". How Can We Help You ? When Are You Planning To Buy ?